Second Act has a message worth listening to and celebrating, telling us that it’s never too late to reinvent yourself or to start writing a new chapter. Unfortunately that’s pretty much where the compliments begin and end. The film has something to say and shouts it from the mountaintops – or in this case, from high rises and the streets of New York – and does so without much feeling or sentimentality. It’s not even as cheesy as you’d expect or probably like either, instead offering talking points and life lessons with too much force and strangely lacking for charisma. You can’t be a “feel good” movie when you hardly make the audience feel anything at all. 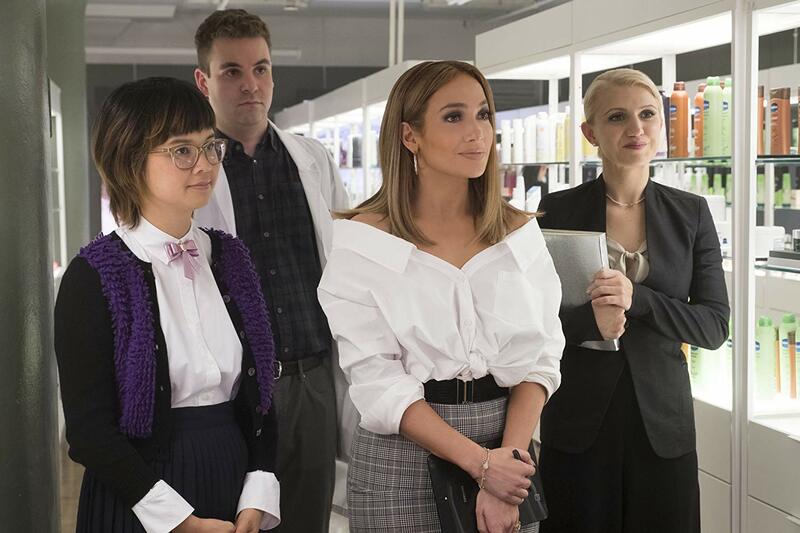 Despite a strong work ethic and a serious prowess for sales, the high school dropout Maya (Jennifer Lopez) can’t scale the corporate ladder at the big box store she’s slaved at for more than a decade. Her street smarts are overshadowed by people with fancy college degrees, relegating Maya’s motivations towards the back-burner. She’s comforted by her partner Trey (Milo Ventimiglia) and her best friend / coworker Joan (Leah Remini), whose tech savvy son makes Maya’s birthday wish come true by forging her résumé into being that of the ideal job candidate. It’s the standard “careful what you wish for” scenario, and one that’s practically implausible in an era where a simple Google search and a few phone calls can reveal a person’s life story. Nevertheless, Maya begins working for a fancy skincare company, initially butting heads with the much younger Zoe (Vanessa Hudgens) – later on, after a rather surprising yet convenient twist, the two soften on each other – and tries to wow the higher-ups by engineering a completely organic all-in-one lotion. Yes, that really is the bulk of the movie, and the script takes these moments more seriously than needed or even desired. 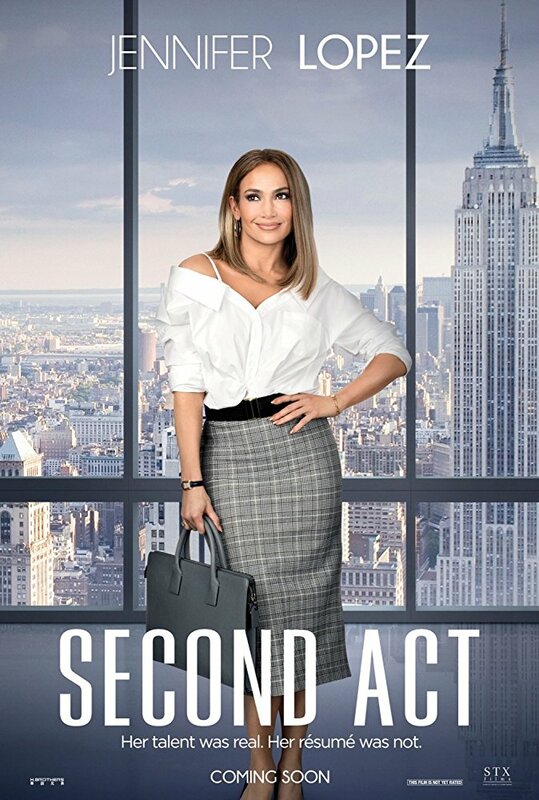 Second Act is a film about opportunity, yet the story wastes so much time on characters who don’t matter, don’t propel the plot, who are mere mannequins dressed as sidekicks. 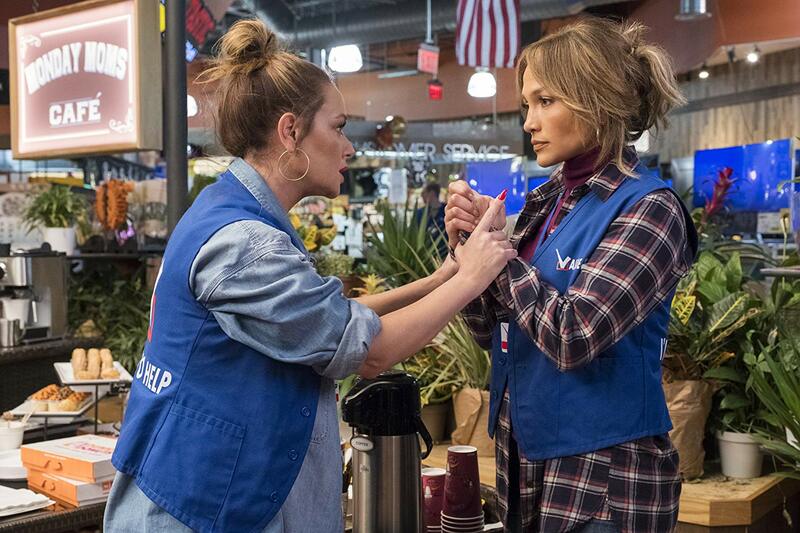 Jennifer Lopez proves she still has the talent to be the Queen of the small-budget, cornball romantic comedy, but this bland film doesn’t embrace such a fact. Her niche talent is undeserving of something this forgettable. 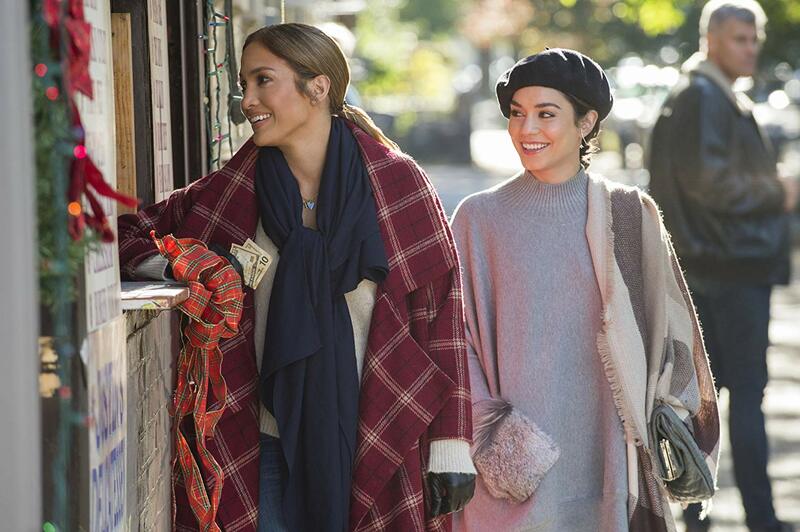 Nowhere close to the winning, klutzy charm of Maid in Manhattan or the over-the-top swooning inspired by The Wedding Planner, Jennifer Lopez’s latest is more likened to 2010’s The Back-up Plan in terms of quality and production value. In this film though, the relationship drama doesn’t work whatsoever, especially as a stale and lifeless Milo Ventimiglia – in my opinion a one note actor with hardly any range – simply rehashes the same safe, beloved character he plays on TV’s hit show This Is Us. Lopez does her best, but Second Act is basically 2013’s The Internship mixed with the embellished workplace comedy from 1991’s Don’t Tell Mom the Babysitter’s Dead, except this one’s missing a sense of humor and sound judgement.